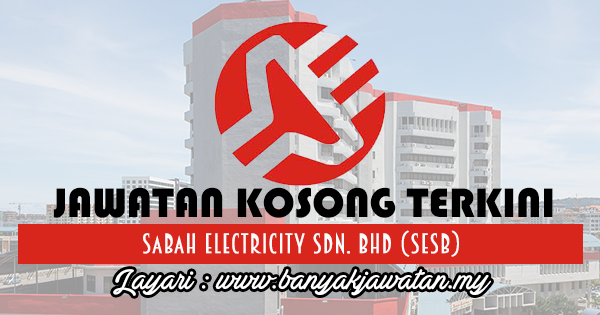 Sabah Electricity Sdn. Bhd. is an 80% owned subsidiary of Tenaga Nasional Berhad (TNB) and 20% by the State Government of Sabah. It is a vertically integrated utility providing reliable generation, transmission and distribution services in the state of Sabah and the Federal Territory Labuan. SESB is committed to developing the electricity infrastructure in the state of Sabah and the Federal Territory Labuan including the implementation of the Rural Electrification Program. SESB generates, transmits and distributes electricity. It is the only power utility company in Sabah supplying electricity distributed over a wide area of 74,000 sq.km. As of December 2014, a total of 533,243 of which 83% (442,516) of the customers are domestic customers contributing only 33.2% of the sale in kWh. The SESB installed capacity (excluding IPP) of the Sabah Grid which supplies electricity for major towns from Federal Territory Labuan to Tawau is 448.7 MW and the maximum demand is 830 MW (as of December 2012). • Calon yang mempunyai pengalaman kerja sekurang-kurangnya satu (1) tahun akan diberi keutamaan. 0 Response to "Jawatan Kosong di Sabah Electricity Sdn. Bhd (SESB) - 9 November 2017"